Photo from Dublin City Council webcast. 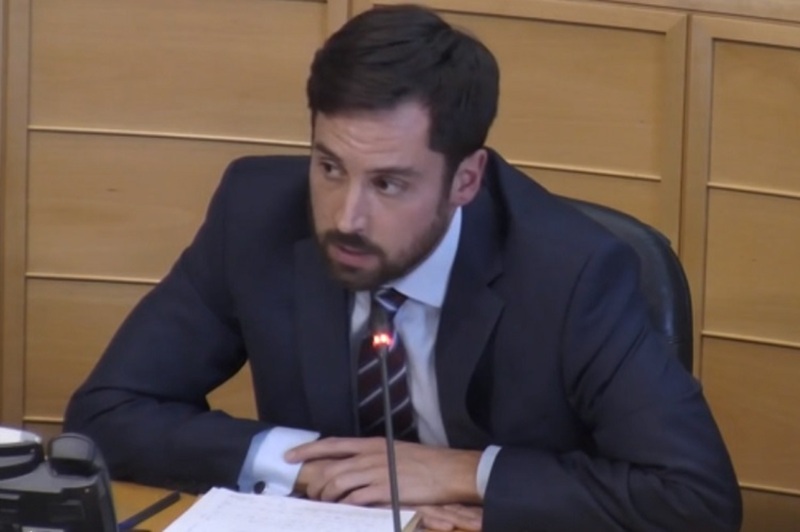 This month’s meeting of the full Dublin City Council at City Hall kicked off with a question-and-answer session with Fine Gael Housing Minister Eoghan Murphy, something councillors had sought for a while. Here’s some of what they talked about with Murphy – and some of the usual business that councillors settled into in the second-half of the four-hour meeting. Landlords are allowed to evict tenants if they are going to do substantial refurbishment on a home – but the lack of a definition of “substantial” has led to concerns that the provision is abused. 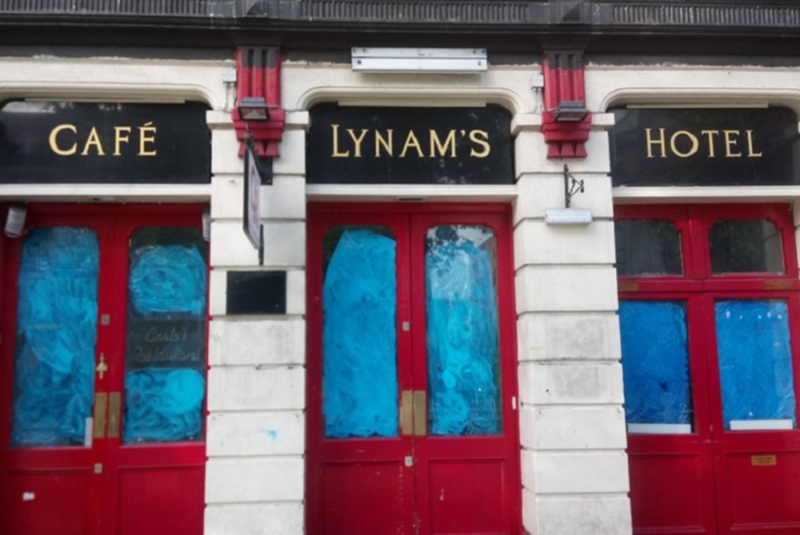 So, the department is working to refine and bring in a definition of “substantial refurbishment” as soon as possible, he said. He also said that he agrees that the Residential Tenancies Board (RTB) needs “the teeth and resources” to do its job. “Too much of the onus and the burden is put on the tenant themselves, and often if they’re in a vulnerable position they won’t be able to pursue their rights through the court like they should,” he said. The government needs to make sure that they are incentivising landlords, too, he said. Many councillors said they think that social-housing targets are too low, but also that the council is being held back by the to-and-fro approval process between it and the Department of Housing. This process is holding them back, said Labour Councillor Alison Gilliland. “I’m not against accountability but it is frustratingly slow and cumbersome,” she said. Gilliland said that there should be a utilities management unit to make sure that sites can be prepared faster, and a higher threshold in the public-spending code for when a cost-benefit analysis is required for construction projects. Murphy said that the Housing Department is trying to reduce the approval process, to get it into a tighter timeline. “We have to be careful though as we cut red tape that we don’t allow any other difficulties to come into the process that might actually cause us problems down the line,” he said. If sites are going up in value by double-digits each year, developers will happily sit on sites for a long time, said Cuffe. Murphy said they have to be careful with the vacant site levy, of the timing of changes ahead of the levy coming into effect and whether that gives people enough time to adjust. “We are looking at elements around the vacant site levy,” he said. The levy, and CPOs, are about trying to find a balance between the public interest and individual rights – and making sure that any measures the government takes are supported by law, Murphy said. In his presentation, Murphy said that the department expected there to be 20,000 homes built next year. Dublin City Councillors earlier this year voted that 20 percent of the homes built on some key sites across the city – at O’Devaney Gardens, Poolbeg West, and Oscar Traynor Road – should be affordable. But without a central-government affordable-housing scheme, it’s been unclear what that might mean. On Monday, Murphy told councillors that he sees affordability is key, and that an affordable-housing scheme would be announced “shortly”. The minister highlighted the Ó Cualann Cohousing Alliance – which was able to produce homes for cheap as it got the land from the council for €1,000, the development levies were waived, and it capped its profit at 5 percent. 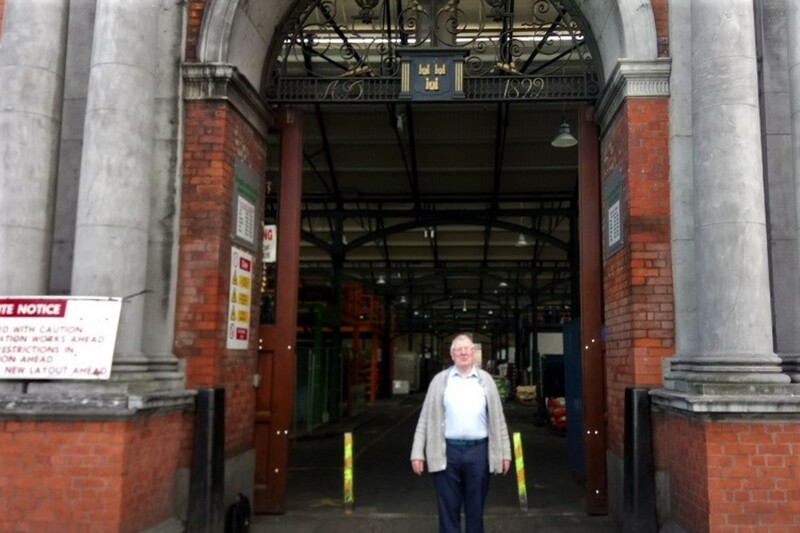 After years of back and forth, councillors voted through a design for the Clontarf Cycle Route without debate – despite boisterous objections from independent Councillor Damien O’Farrell. Under the plans, the 2.7 km largely segregated one-way cycle lanes would run from Clontarf to Amiens Street. Earlier plans had been opposed, in part, because they would have meant cutting down trees along the route. But the voted-through route would funnel the vehicular traffic into one lane along one stretch to fit in the cycle path, saving the trees and some parking spaces. 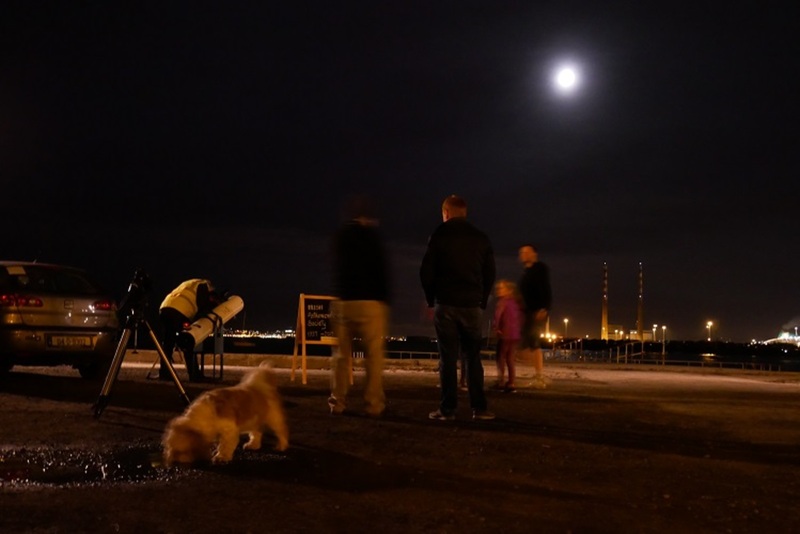 Councillors voted on several changes to a plan for development on a large site at Poolbeg West, before approving this overall vision for the area. A Sinn Féin motion sought to set the number of social housing units to be built on the site at a minimum of 900, rather than 900 exactly as had earlier been agreed. 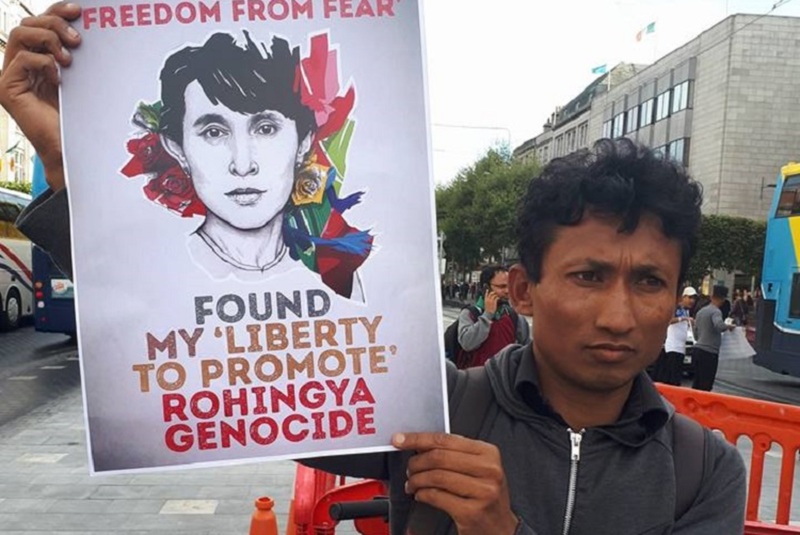 But other councillors argued that the change would be dangerous: the current figure had been agreed after considerable negotiation with the receiver, who controls the land at the moment, and central goverment, said Fianna Fáil Councillor Frank Kennedy. This would unravel that. Councillors voted to stick with the original breakdown.